Specializing in the Lake Havasu City real estate market, you have found your REALTOR® resource for buying and selling your next home! 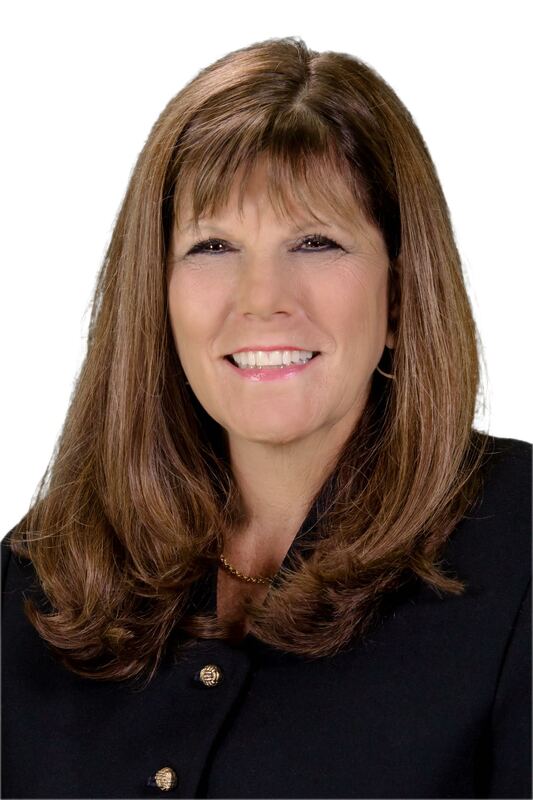 Through this real estate website, you have the ability to search virtually every home for sale in Lake Havasu City and Mohave County. 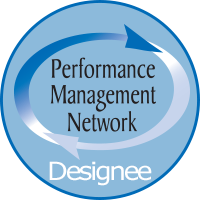 You will find comprehensive community information, which will guide you in making the right buying or selling decision. Every real estate tool you need! You can browse, calculate mortgage payments, access home buying and selling tips, and area information; including Mohave County schools. 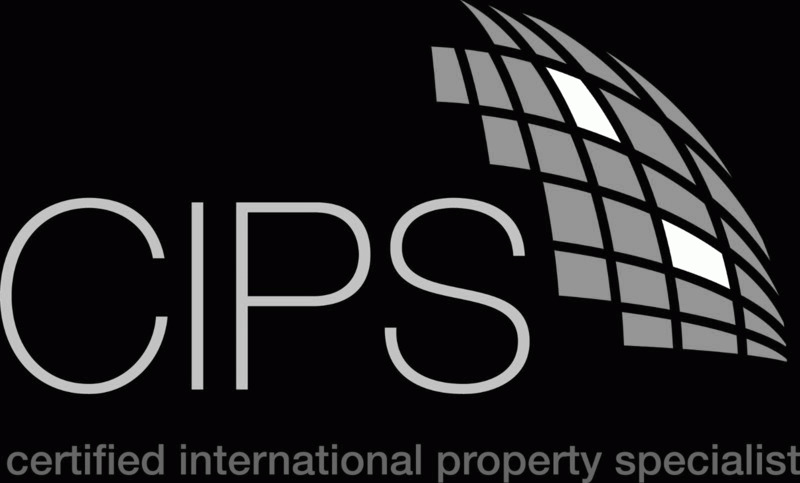 CLICK HERE for a great informational resource for buying real property in Arizona. Wondering where Lake Havasu City is? We are located at the southern tip of Mohave County in northwest Arizona. 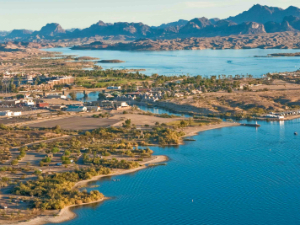 Lake Havasu City is home to about 52,000 residents and was established in 1963 and Incorporated in 1978. One of our biggest landmarks and tourist attractions is the London Bridge which crosses a 930 foot man-made canal that leads from Lake Havasu over the Colorado River to Thompson Bay. It was purchased from the city of London when their bridge was replaced in 1968 and has become a legendary icon in the Lake Havasu City area. 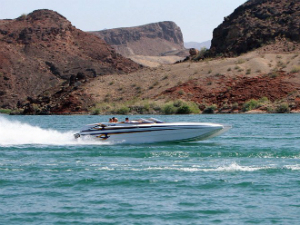 Lake Havasu City is a permanent destination for snowbirds and year-round residents. The beautiful location for boaters March through September and home to the International World Jet Ski Final Races. 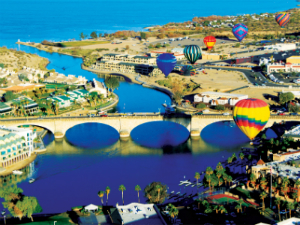 With local festivals, triathlons, hot air balloon fair and beautiful weather year-round Lake Havasu City makes an ideal spot for a second home, vacation residents or permanent destination. Feel free to browse my website for current listings, short sales and foreclosures, condominiums and homes anywhere in Havasu Foothills Estates, the Refuge at Lake Havasu City, Sailing Hawks, Canterbury Estates, Lake Ridge Estates as well as homes in residential properties in Sun Lake Village, Quail Ridge Estates, London Greens and Vista Del Lago. If you are looking for a home with the pool, Lake View homes, properties with RV garages are space or a luxury home in Lake Havasu City, I can help you find the right property in the right location for the right price. Feel free to browse all current listings here or simply give me a call for a more personal touch to your home buying or selling experience. 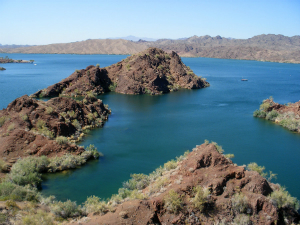 Thanks for visiting Lake Havasu Homes for Sale!